WASHINGTON, D.C. – Washington National Cathedral will host an interfaith prayer vigil on Friday, March 23, for activists, students and pilgrims who are attending Saturday’s March For Our Lives to demand that their lives and safety become a priority for Congressional leaders in order to end gun violence and mass shootings in our schools.  Tickets and registrations will not be required for entry; however, registration is requested to help the Cathedral prepare to welcome everyone. Doors open at 6 pm and seating is on a first come, first served basis. All interested media must RSVP to Nora Langan at (202) 765-8584 or via email at nlangan@westendstrategy.com to obtain a credential. Media will not be admitted without a credential. WHO: Activists, students, pilgrims, and Philip and April Schentrup, the parents of Carmen Schentrup, who died in the recent shooting at Marjory Stoneman Douglas High School in Parkland, FL.